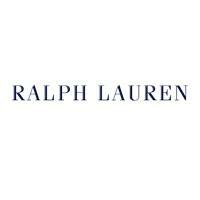 Polo Ralph Lauren Factory Store is one of the terrific brands to be found at the Silverthorne Outlet Stores located off I-70 in Summit County. Enjoy relaxing shopping with mountain views on your Rocky Mountain vacation. Polo Ralph Lauren Factory Store is part of the Blue Village. Great shopping choices at good discount prices near the Summit County ski areas of Keystone, Breckenridge, Copper Mountain, A Basin, Vail, and Beaver Creek. A must-stop if you are staying in the Silverthorne, Dillon, or Frisco areas.